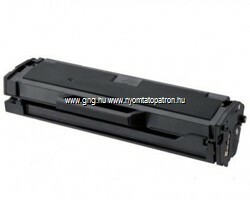 ﻿ Nyomtató patron Toner Tintapatron Canon HP EPSON Samsung Brother OKI Lexmark Kyocera Minolta Dell XeroxBrother TN 245 Y (TN-245 Yellow) Sárga Toner Komp. 100% Új! 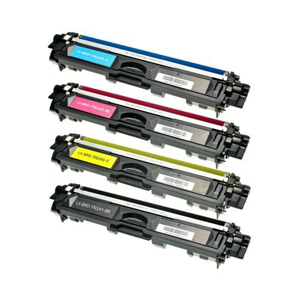 Brother TN 245 Y (TN-245 Yellow) Sárga Toner Komp. 100% Új! Értesítést kérek a Brother TN 245 Y (TN-245 Yellow) Sárga Toner Komp. 100% Új! változásairól!